Your guide will meet with you and equip you with the gear needed for your hike, while also discussing safety. You will hike up to approximately 1500 ft. in elevation on the Harding Icefield Trail to another trail then descend from that point of the path to their approach to the glacier and then gear up to do your ice hike portion of the trip. The upper trail ascends along the glacier up into the alpine meadows above the tree line. This hike is advanced, and only attempted by hikers in good physical condition, and you are also advised to bring your rain gear, and wear non-cotton attire (synthetic type hiking clothing recommended, wool socks with hiking boots (no sandals), and you may even on sunny days consider sunblock and sunglasses. We recommend that this trip should be done by people that are in good health and physically fit and have experience hiking on undeveloped trails, and can maintain right balance while hiking on unstable surfaces. Hiking begins at the Harding Icefield trailhead area and meanders steadily gaining altitude as you hike up the side of the glacier along a non-ice trail that travels from the temperate rainforest to the tree line. You will then hike into a beautiful alpine area above the tree line where you will overlook the Harding Icefield. This hike will travel on rocks, scree, and a very uneven gravel trail. Hikers should only attempt this hike in good physical condition, and you are also advised to bring your rain gear, and wear non-cotton attire (synthetic type hiking clothing recommended, wool socks with hiking boots (no sandals), and you may even on sunny days consider sunblock and sunglasses. We recommend that this trip should be done by people that are in good health and physically fit and have experience hiking on undeveloped trails, and can maintain good balance while hiking on unstable surfaces. The guided walk is an interpretive 2-3-hour hike with a host! Meet and greet your host and let them get you set to experience Exit Glacier with your private guide experiencing Alaska as it is. The escorted walk will begin at the Nature Center where a variety of trails lead out into the various areas of the glacier using the lower trail system. Your guide will be leading this walking tour providing insight, and knowledge by challenging you to absorb what you will see, hear, and touch while on this visit. Relaxing hike, not an ice hike. 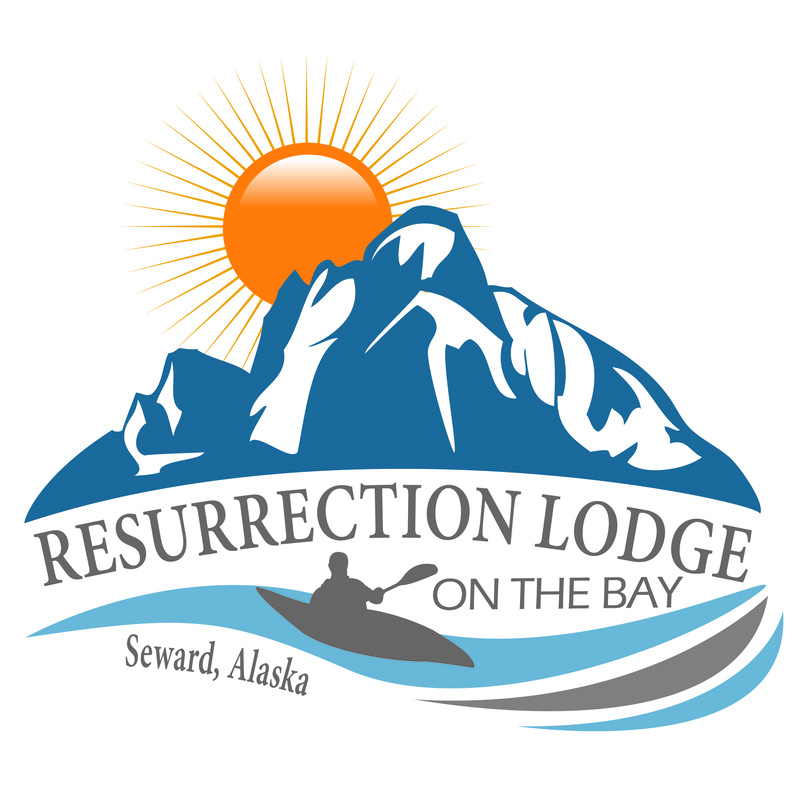 Roundtrip Transportation to and from lodging available. Hiking begins at the parking lot near the trailhead for the Caines Head Coastal Trail, will be the beginning section that hikes out to the Salmon stream and through the various elevations encountered as you descend to the beach and creek. Your guide will provide snacks and hot drinks, and check out the exciting and scenic views that happen along the way!